With the First Place Resin Award you can give the champion an award that will help them to remember their moment of glory! This award is made of sturdy resin, features a bright 1st mylar insert and includes your custom 3 lines of engraving at no extra charge. 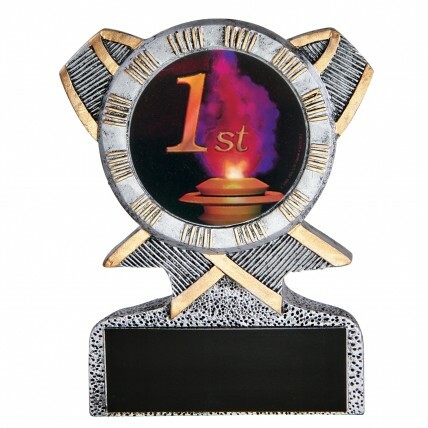 This award also comes in 2nd and 3rd place versions.